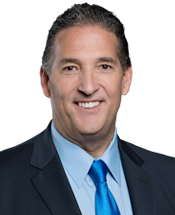 SACRAMENTO – Assemblymember Jim Frazier, D-Discovery Bay, issued a statement on Thursday, after the Department of Water Resources (DWR) announced it is significantly altering the proposed WaterFix project to construct one larger tunnel first and build a second tunnel later. On Wednesday, the DWR sent a memo to the local public water agencies participating in the development and construction of California WaterFix and issued the following statement from DWR Director Karla Nemeth. “The Department of Water Resources is trying to sell its latest WaterFix revision as a one-tunnel plan, but that is smoke and mirrors,” Frazier stated. “Their plan still calls for two tunnels. The new plan still poses the same threat to the Delta’s environment, agricultural economy and way of life. There still is no cost-benefit analysis or economic justification for the project. The project still does not create a single ounce of new water. DWR has shape-shifted the size of the tunnels. This is now an entirely new project. The process must start over from the beginning, with an entirely new Environmental Impact Report. 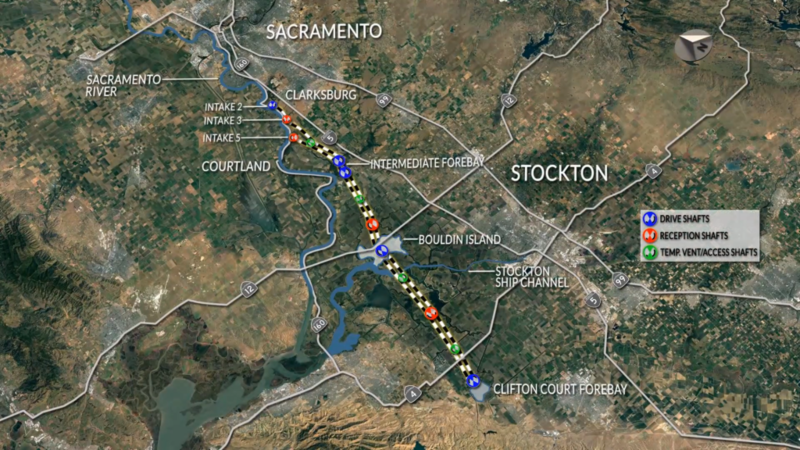 The proposed new and even larger tunnel will have even greater ecological and economic impacts on the Delta. DWR can’t just amend the EIR and biological opinions and pass it off as legitimate. The size and scope of a project this size demands a thorough process and the ability for the people of the Delta to voice their concerns. DWR’s method for estimating the cost of its revised plan is also curious. Instead of doing a comprehensive cost analysis for the revised proposal, they gave us lazy math. They just took $16.3 billion cost estimate they have been using and chopped it into thirds. This entry was posted on Sunday, February 11th, 2018 at 9:59 pm and is filed under News, Opinion, Delta & Environment, Water. You can follow any responses to this entry through the RSS 2.0 feed. You can leave a response, or trackback from your own site. I agree. They need to submit a new plan. This is Northern Ca’s Water , Farm lands and estuary. It was a BAD plan back in the eighties, nineties…well you get the idea…it’s a BAD PLAN no matter how much Lipstick you put on it. Is Bouldin Island planned to be flooded as a forebay as part of the plan?